One of the many reasons that people choose to use GAUSS is its speed. 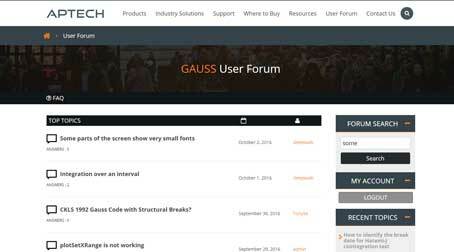 Therefore it is natural that GAUSS users would want to learn how to get as much speed as possible from GAUSS. This set of tutorials discusses the different methods available to increase the speed of your GAUSS programs. It also discusses potential trade-offs from the different techniques and discusses when to employ them.